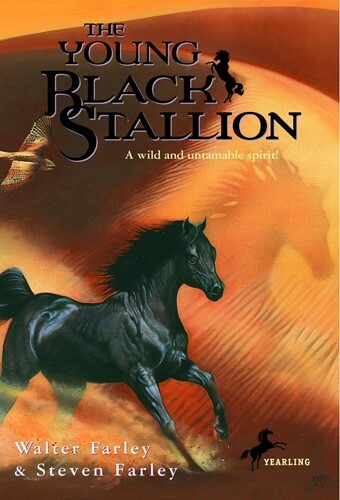 In this prequel to The Black Stallion, we learn the story of the Black before he was shipwrecked with Alec Ramsay. Born in the mountain stronghold of Sheikh Abu Ishak, the colt shows great promise. During a band of robbers’ attempt to steal him, the colt escapes and learns to survive on his own in the high mountains. Will he ever find his way home? From the Trade Paperback edition.